Black Heritage Library & Multicultural Center Promoting appreciation and understanding in culture diversity is the mission of this one-of-a-kind library. With a wide variety of educational supplies available to borrow, unique displays, as well as the only location in the world awarded the Smithsonian Institute's Black Wings exhibit. The museum is open Monday - Thursday, 4 - 6 p.m., Friday, 3 - 5 p.m., Saturday, 10 a.m. - 2 p.m., and by appointment. The museum can also be rented for private events.  Celebrate Japanese Culture in Findlay!